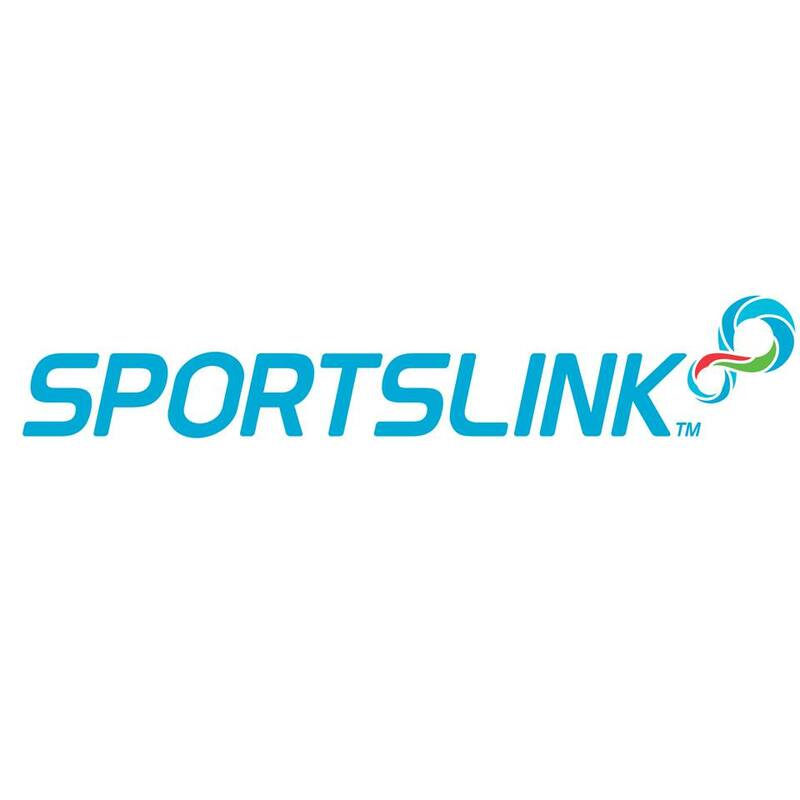 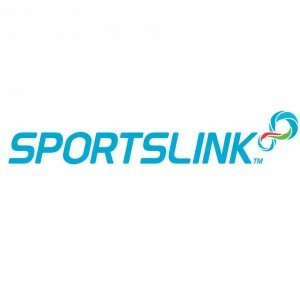 Sports Link Holdings Pte Ltd (Centrepoint)(+ANTA) | JustRunLah! 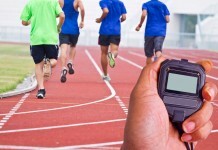 Which New Challenge Will You Take Up? Piloxing, All You Need To Know!